Banish problem concrete haunching with AluExcel aluminium edging from Cirtex and prevent the ‘creeping’ of edges with an innovative product that is strong, flexible, durable and easy to install. 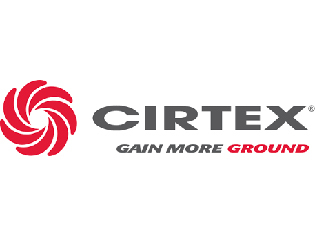 Specialists in anchoring and landscape solutions, Cirtex has a wealth of experience in proven, cost-effective solutions for earth anchoring and permeable paving applications backed by exceptional technical expertise. 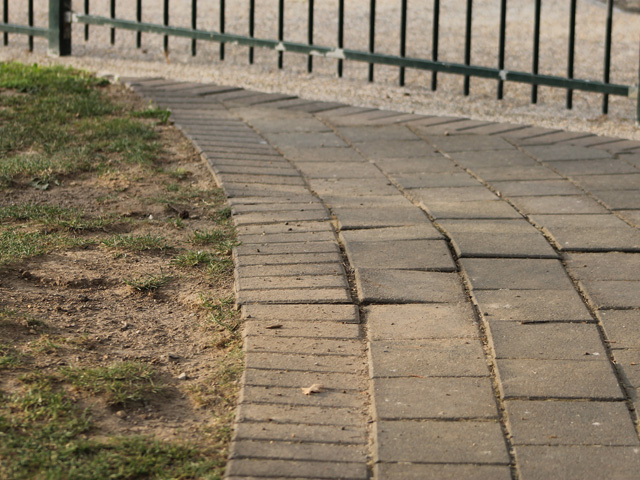 Their AluExcel aluminium edging is the ultimate edge restraint for hard landscape surfaces, whether it be asphalt, resin bonded or loose gravel, blocks, bricks or paving slab, and an innovative solution to banish concrete haunching. The use of a concrete haunch to support paver edges is long accepted as normal, a cut and paste ‘standard detail’. 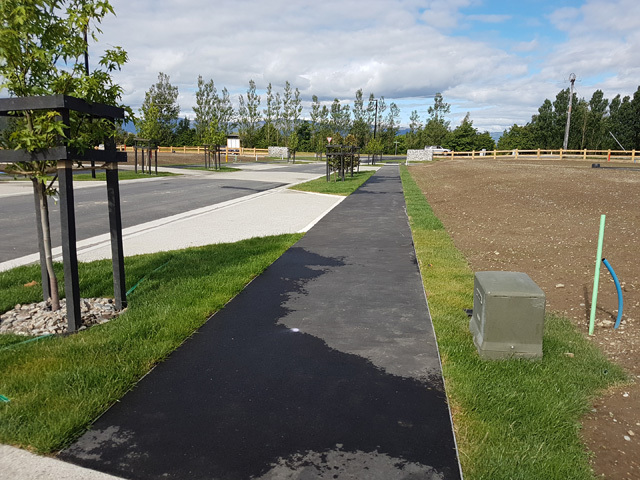 Its function is obvious and a proven way to prevent movement of the edge pavers and help with the overall integrity of the pavement surface. However, there are a few downsides. 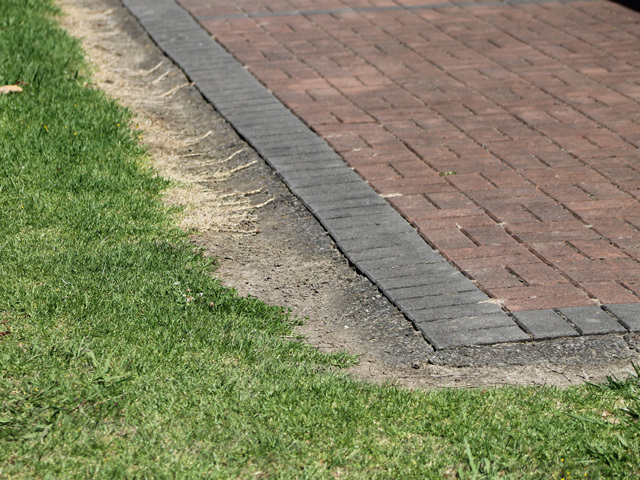 Using concrete haunching makes it hard to avoid issues like grass dieback from paver edges, time-consuming manual labour and transportation costs, as well as the propensity for concrete to get brittle and break. Avoid these often costly shortcomings with AluExcel aluminium edging. 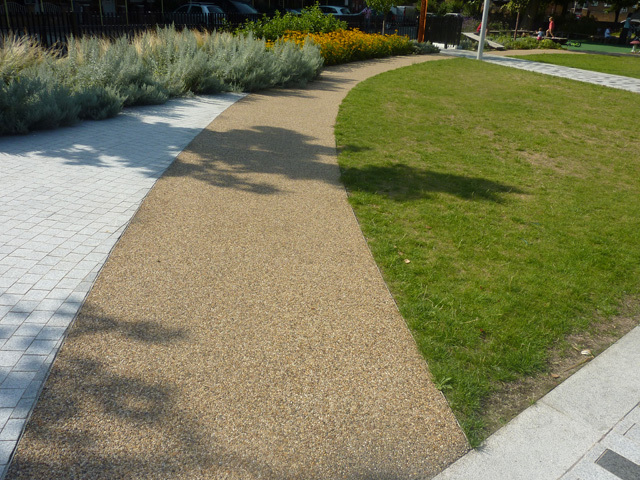 Unlike concrete haunching, AluExcel allows for a full paver depth of soil to be achieved right to the pavers edge, preventing grass dieback, is cheaper than concrete, lightweight for ease of handling, and it is not weather sensitive so it can be installed on the same day as surfacing – no waiting for concrete to set. Made from 6005A grade recycled aluminium, AluExcel is strong, flexible, smart and discreet. Ideal for a surface edge finish that needs a full thickness of material without roughness, cracking and spilling over into adjoining areas, it is an excellent choice for landscapers and contractors alike. 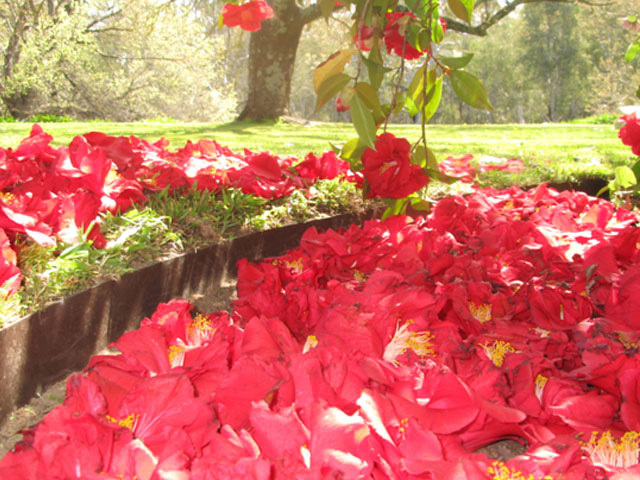 AluExcel is an effective edging system with clean lines and easy installation. 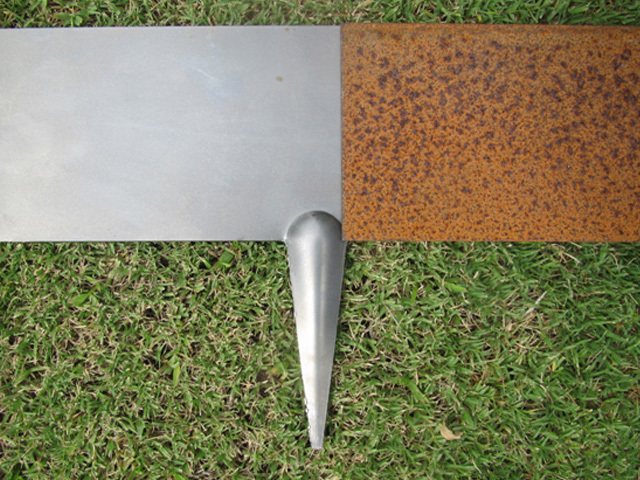 Its strength and environmental benefits, when compared to concrete, make it the number one choice in aluminium edging. Capable of creating straight lines or curves, AluExcel is available in nine height profiles - 18mm to 150mm-high.